August 10th is National S’Mores Day! wow thanks for the chocolate, graham crackers, and marshmallow facts, interesting to see the data. I nominated your blog for One Lovely Blog Award. Participation is optional. 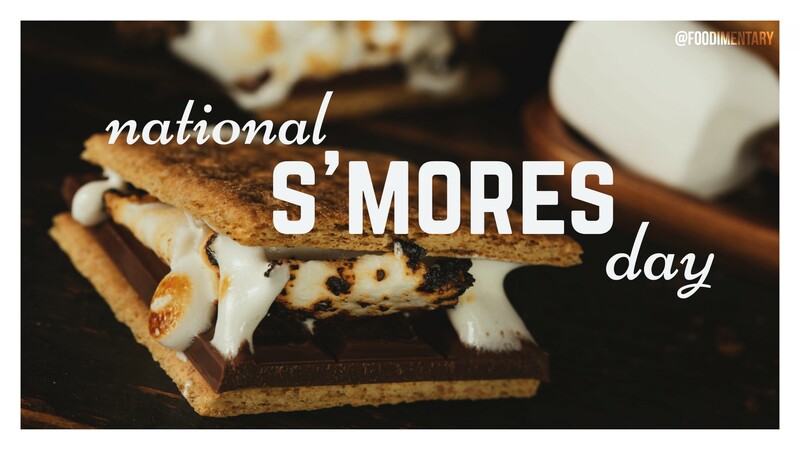 Just one more excuse to have s’mores!